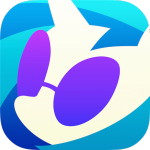 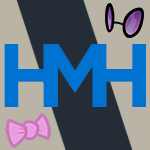 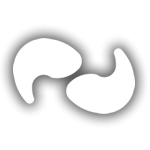 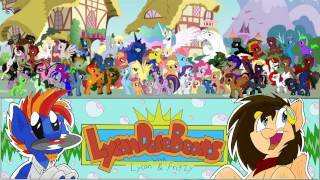 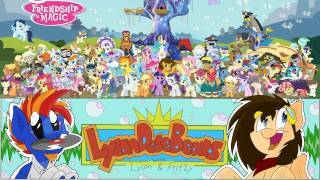 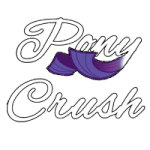 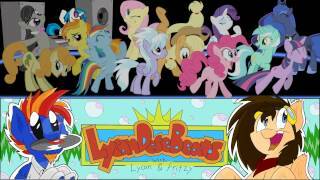 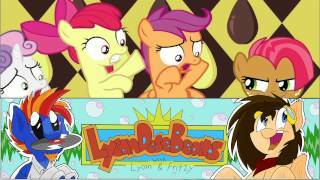 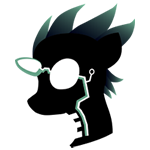 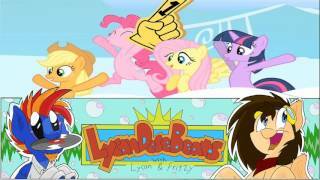 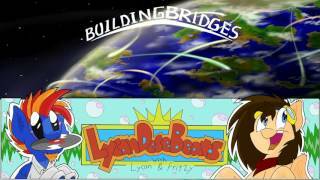 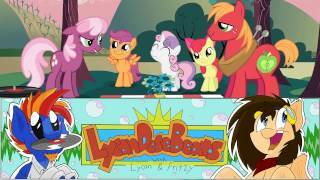 Lycan Dese Beats - Ponyville Live! 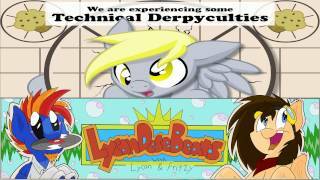 A radio show by DJ Lycan and Musician FritzyBeat featuring the latest releases and greatest music of the fandom. 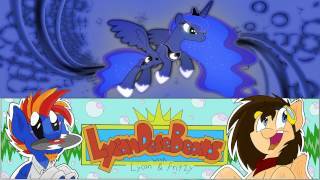 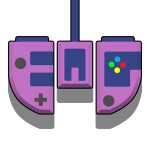 “Lycan Dese Beats” is a radio show by DJ Lycan and Musician FritzyBeat which entertains with the latest releases and greatest music of the fandom. 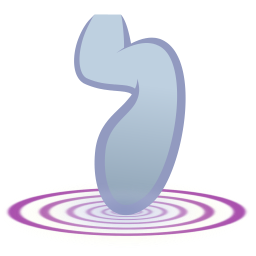 In this episode, we bring you the theme: "Songs from when we were gone..." and then the new music from January and February 2016. 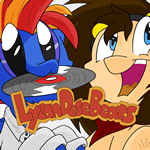 “Lycan dese Beats” is a radio show by DJ Lycan and Musician FritzyBeat which entertains our listeners with the latest releases and greatest music of the fandom. 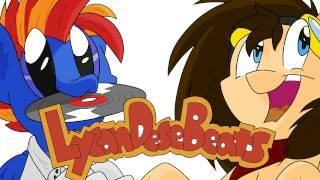 “Lycan dese Beats” is a radio show by DJ Lycan and Musician FritzyBeat which entertains our listeners with the latest releases and greatest music of the fandom. 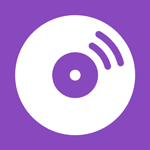 In this episode, we bring you the theme: "Deleted Songs" and then the new music from January 2015. 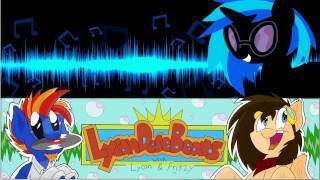 “Lycan dese Beats” is a radio show by DJ Lycan and Musician FritzyBeat which entertains our listeners with the latest releases and greatest music of the fandom. 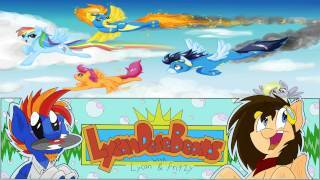 In this episode, we release our compilation album, "Lycan Dese Beats - Beats Me!" 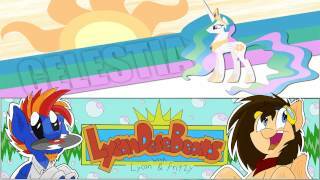 “Lycan dese Beats” is a radio show by DJ Lycan and Musician FritzyBeat which entertains our listeners with the latest releases and greatest music of the fandom. 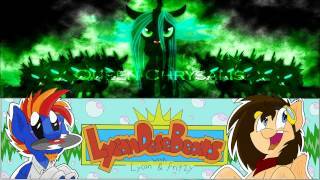 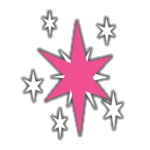 In this episode, we bring you the theme: "Best of 2014" and then the new music from January 2015.